Gift Certificates are easy at Southern Cosmetic Laser. 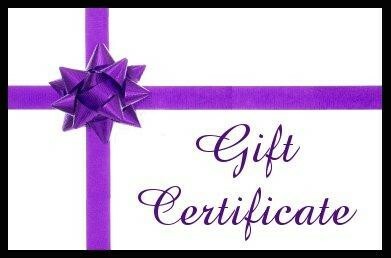 Just call with your credit card information and we can email your gift certificate to you or your special someone. Call today for your gift certificate.